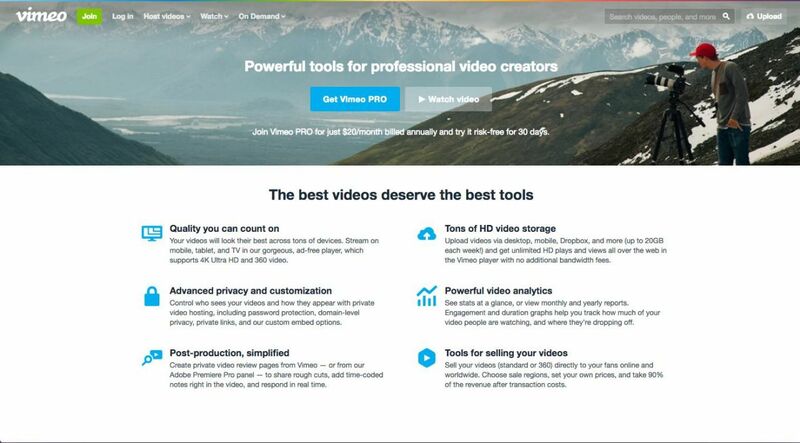 Picture this: You’ve just created a brand-new video for your website. You might have even done it with Biteable. Now, where are you going to put it so people will see it? Unlike a photo, you should never just upload a video and host it directly on your website. There are lots of reasons why this is a bad idea, but perhaps the most compelling is that it just doesn’t work that well. For one thing, video files tend to be large, which will quickly eat up your server bandwidth and storage space. That means glitches and errors when people try to view them, as well as potential compatibility and quality problems for people using different browsers or mobile devices. What you need instead is a video hosting site. While YouTube is the most popular option, it’s by no means the only one. And, depending on your goals, it may not be the best choice, especially if you’re running a business. For example, if you’re looking to reach a large audience with a video campaign, or make money from ads on your videos, then YouTube might be a solid choice. Other free video hosting sites like Vimeo, or a paid option like Wistia, are better if you’re looking to drive traffic to your website, improve your on-site conversions and engagement, or if you need detailed performance analytics. Not sure which one to choose? 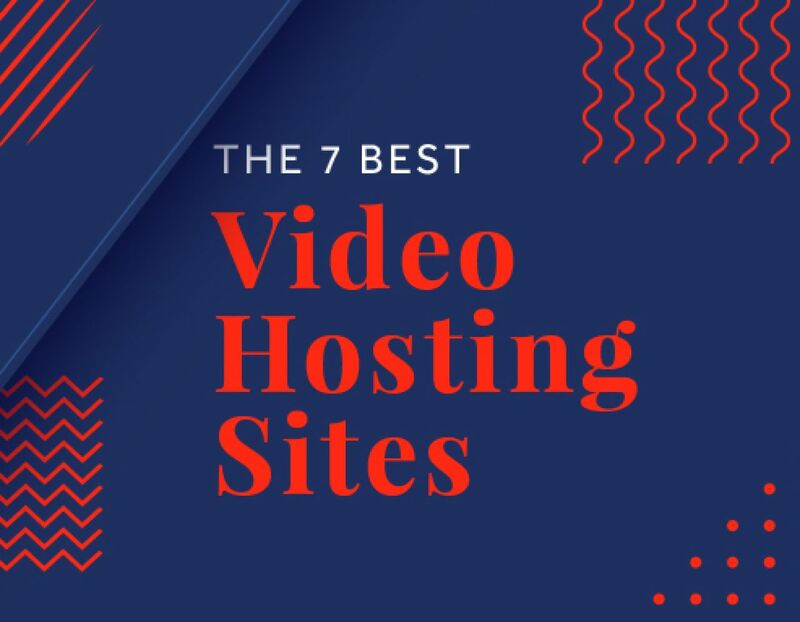 Let’s have a look at the best video hosting sites, and share some tips for picking the right one for your business. When it comes to free video hosting, your options are growing thanks to social media. 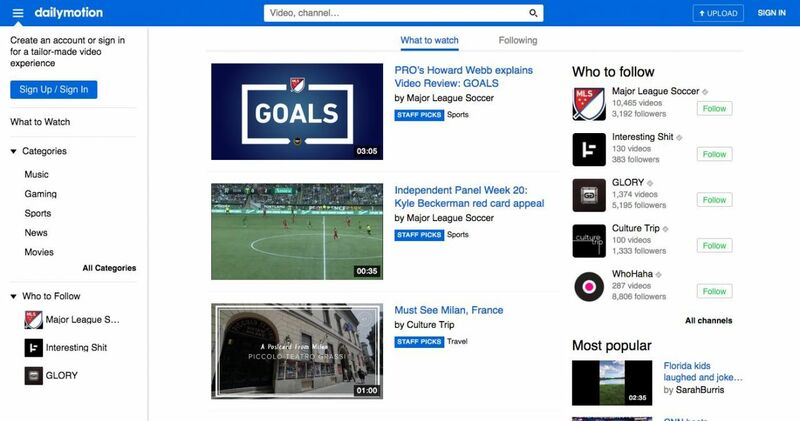 Like Twitter and Instagram, Facebook allows you to upload video and host it natively on the site. The big advantage Facebook has over its competitors is the length of video you can upload - a whopping 240 minutes. You can also share your Facebook videos beyond the platform by using the embed feature. This means you can easily play your Facebook-hosted videos on your website and blog. 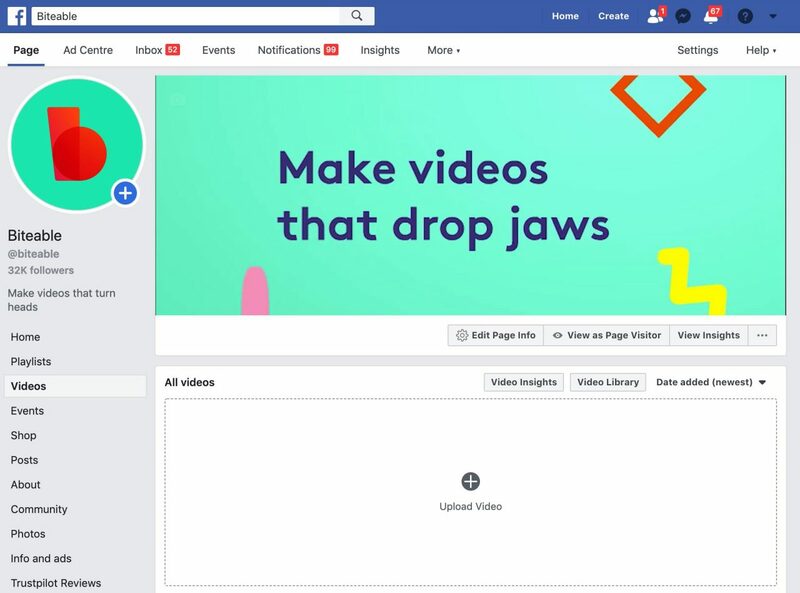 The big win you’ll make by uploading to Facebook and then embedding on your site is that all your views get totaled up in one place, giving your video more social proof and making it more desirable to potential viewers (on Facebook and your website). If you have a particularly successful video, you can serve it up as a Facebook ad and double-down on its popularity. With Facebook ads, you can choose exactly who sees your video, meaning that you can magnify your video’s ability to attract customers. Learn how marketing pros use Facebook videos to make businesses (like yours) profitable. 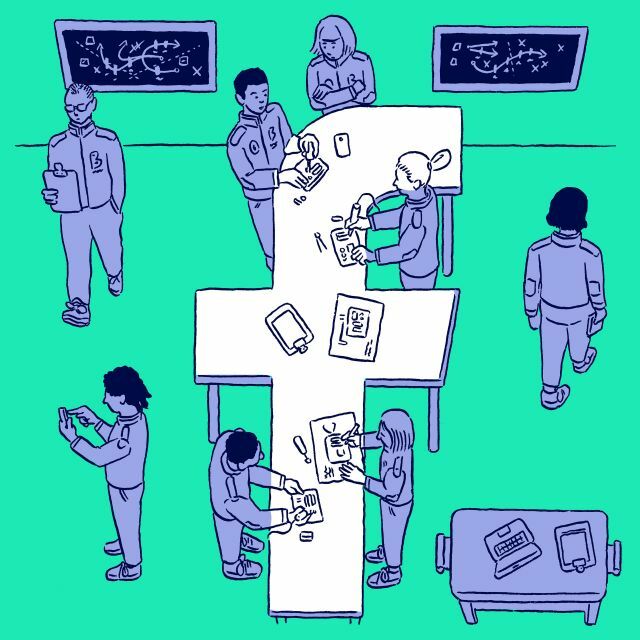 In addition to hosting videos, YouTube is also a social channel in and of itself, and the second biggest one in the world, at that. It also happens to be owned by the largest search engine, which means it packs a one-two punch of a massive userbase, and higher rankings in search results. If you’re looking to reach a huge audience, want to gain followers on YouTube, or want to monetize your content, then YouTube may be for you. It’s free to upload videos to YouTube, but you’ll have ads displayed either before your video, or overlayed on top. If you join the YouTube Partners Program, you’ll have the opportunity to earn revenue from these ads, though unless you’re driving serious view numbers, it’s unlikely to be significant. While bandwidth and file size are unlimited on YouTube, videos must be shorter than 15 minutes unless you become a partner. You’ll also get basic analytics and editing functionality, social sharing, live streaming, and other features. If you want to embed an ad-free video on your website, or want to share longer videos, then Vimeo or Dailymotion may have what you need. 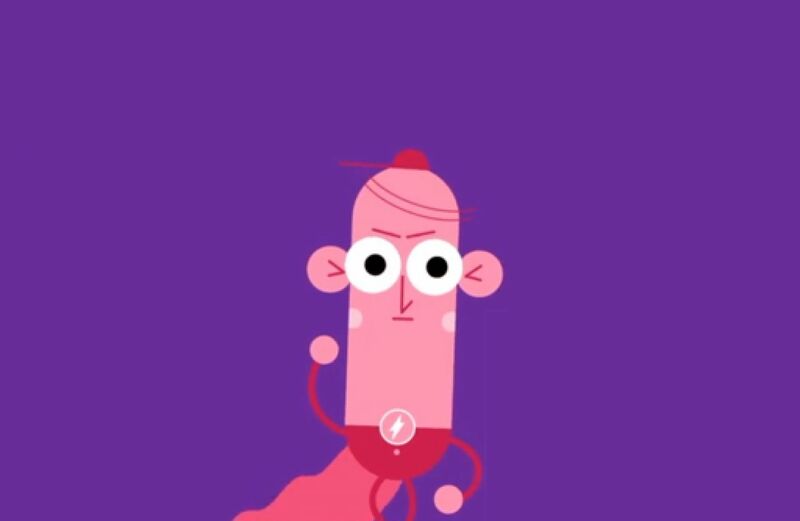 Vimeo’s basic free plan allows you to upload up to 500MB per week, for a total of 25GB a year. You’ll also get access to some privacy settings and basic statistics. Vimeo’s community isn’t as large as YouTube’s, so your potential audience is a bit smaller, but the platform has a reputation for higher quality, more professional content — a plus for businesses and creative professionals alike. Dailymotion offers free and paid accounts, as well as a partner program offering ad revenue and increased exposure. Videos are not ad-free, but they play at the end of video by default, as opposed to YouTube’s more in-your-face model. Like both other options, videos can be embedded on any other website. Storage and bandwidth are unlimited, but file sizes top out at 2GB, and videos can’t be longer than 60 minutes. Also, analytics are limited, even for paid accounts. If you really want to take video seriously, you need to consider the benefits of a paid hosting solution. Reliable hosting, no ads, advanced analytics, faster speeds, and extra features — including CTA buttons, forms, A/B testing, social media integration, custom ads, and more. While Wistia does offer a free plan, with a branded video player, bandwidth is limited to 200GB and storage is capped at 25 videos. Once the bandwidth limit is reached, the video is unavailable. Paid plans start at just $25/month for an unbranded player and 100 videos, with the option to pay 33 cents per gigabyte over 200GB. Enterprise options start at $300 for a terabyte of bandwidth with discounted overage rates. 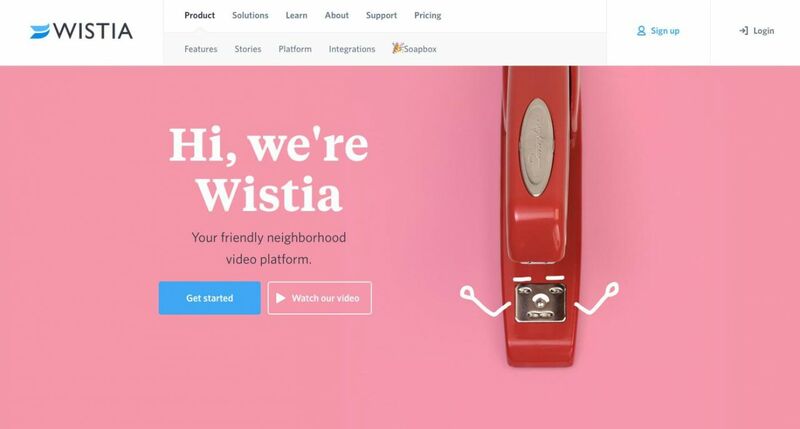 Paid plans gain an unbranded video player, but where Wistia really shines is their advanced analytics and other features. For example, heat mapping, engagement, and viewership graphs allow you to hone in on viewer habits while email capture forms and in-video calls to action can help boost your conversions. Integrations with HubSpot, MailChimp, Marketo, and WordPress make it easy to embed videos wherever you want, and social media features like ‘Watch Within a Tweet’ make it easy to share. The major downside is if you exceed your bandwidth, Wistia can get expensive fast, so if you expect to drive a great deal of traffic to your video, it may not be the cheapest hosting option. Learn more about Wistia’s benefits over YouTube here. Unlike Wistia and some other paid video hosting sites, SproutVideo doesn’t offer any free plans, though they do have a free trial available. Paid plans start at $25/month for 150GB bandwidth, 100GB storage, $1/GB overages, most features and unlimited file sizes (up to your plan’s limit). Features include engagement metrics, sharing buttons, multiple video themes and layouts, lead capture and calls to action. The downside is the lack of any free plans, and that, compared to other video hosting sites with similar features, the plan rates are a bit steep. 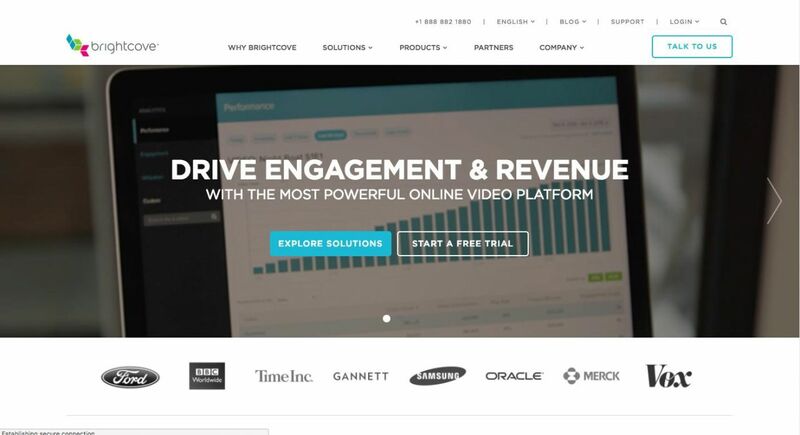 Brightcove has highly customizable video hosting options, offering monetization and advertising, live event streaming, lead generation tools, mobile optimization, branding features, advanced analytics, and more. There are packages for enterprise, marketers, publishers, and broadcasters, with plans for marketers starting at $199/month. There’s a lack of clarity around pricing, so you’ll need to contact the company to find out pricing for the plan you need. However, there is a 30-day free trial, so you can test drive the features you’re interested in. Vidyard offers custom plans based only on the features you need. These plans start at $1,250/month with basic settings, customizable, unbranded, and ad-free video players, basic analytics, social media sharing features, and integration with third-party services like Hootsuite, Marketo, and Salesforce. 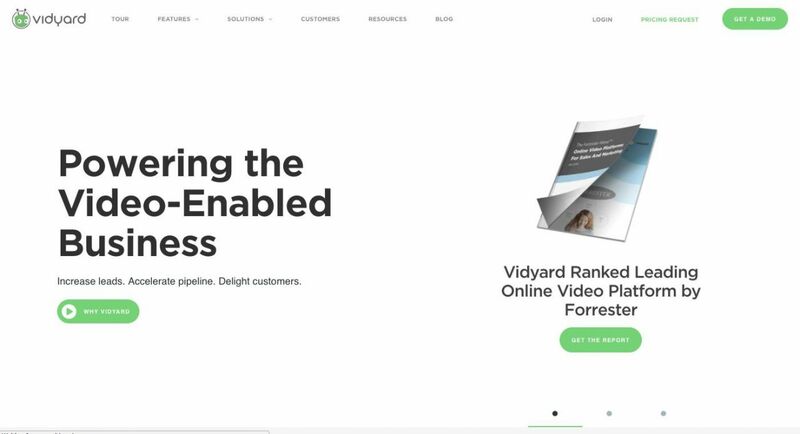 While plans are more expensive than other paid options we’ve discussed, the benefits of Vidyard include a huge number of features and an easy-to-use dashboard. Best of all, you only pay for the features you actually want and use, and none that you don’t. Pricing information isn’t readily available on their website, so you’ll need to contact the company to discuss your specific needs. 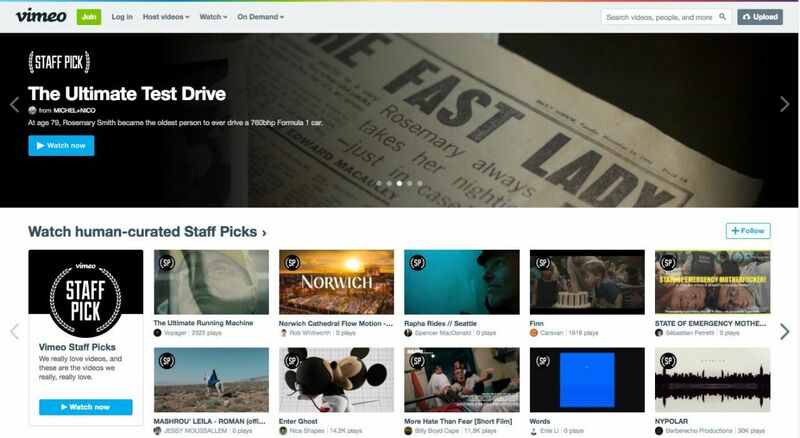 Yes, Vimeo appears on both our free video hosting and paid hosting lists. HD video, a video player you can customize and brand, more advanced analytics, and the option to allow customers to rent, buy or pay for a subscription to your videos round out the paid feature set. While some premium paid video hosting sites are more feature-packed, at just $199 per year, Vimeo is a strong contender if you just want unbranded, ad-free, fast, unlimited video hosting without a lot of bells and whistles. That’s right, you can also host the videos you make at Biteable on Biteable. The big advantage of this is minimal handling and big-time savings. Biteable make it easy to create high-quality video content fast. With a huge range of templates, live action, and animations, it’s easy to create a video that will fit your brand. Once you’re done, you can host your video instantly on Biteable. Every video comes with an easy-to-use embed code that you can put into your site for free. Or you can share straight to Twitter, YouTube, and Facebook if you like. Get started on Biteable for free here!